Model : NC1201L-A | Prahin-Inc d.o.o. 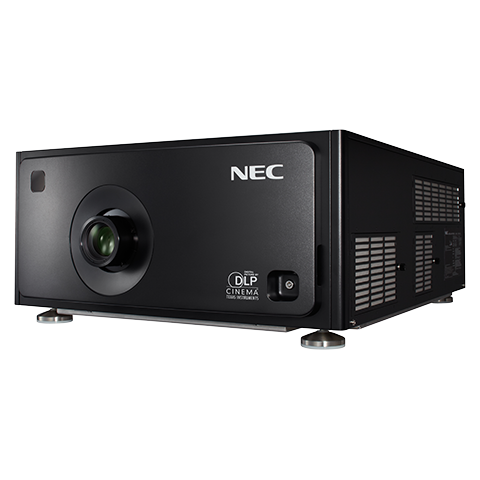 Designed for theaters with small screens, NEC’s NC1201L DLP cinema projector delivers an enhanced theater experience with pristine images. With its S2K chip set from Texas Instruments®, the NC1201L is the latest in a line of compact lightweight laser based 2K DCI-certified digital cinema projector on the market. 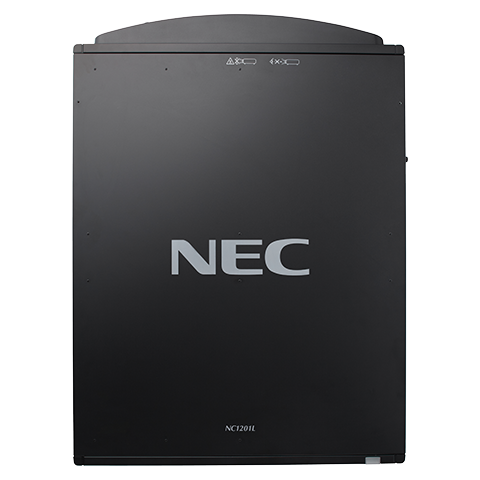 Its small size enables it to be installed in small projection booths within the theater or transported for mobile applications. The all-in-one Integrated Media Server (IMS) with 2 TB RAID5 of storage offers versatile connectivity, while reducing the number of peripheral devices needed. 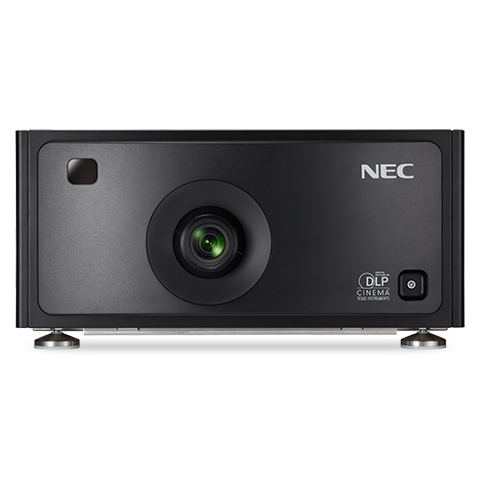 The NC1201L features precise 2K (2048 x 1080) resolution, 3D capabilities and 3-chip DMD reflection method and is easy to operate with user-friendly accessibility and up to 20,000 hours of laser life for unsurpassed TCO.